Last year has been filled with huge technology releases, but the year 2013 may be bigger with more rumored tablets coming out. With the conclusion of Consumer Electronics Show, most tech sites are handing out opinions and awards about which gadgets were the best in show for 2013. 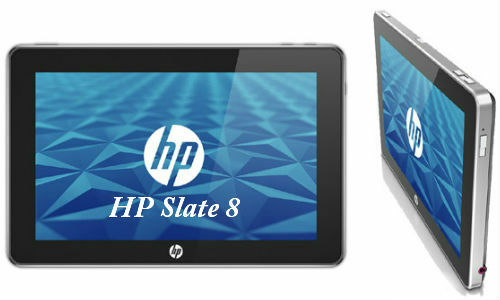 Here are our top five tablets to be released in 2013. This All in One PC is listed in top 5 best tablets coming in January 2013. This device has dual Operating Systems. 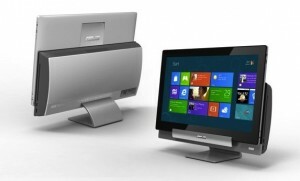 This All in One Desktop PC has 18.4 inch Multitouch LCD display with LED Backlight. Asus Transformer All in One runs on Windows 8.Device is powered by Intel lvy Bridge processor with a discrete graphics card. This Transformer can convert into Tablet which runs on Android 4.0 version. Availability in the market is early 2013. Packing with Intel Core i5 and i7 processors, Nvidia’s GT 640M LEGPU, and up to 8GB of RAM, The Razer Edge Windows 8 gaming tablet is worth to be called “most powerful tablet in the world.” The tablet comes with four core modes covering tablet, PC, console, and handheld, which demonstrate the device’s versatility and performance for any play style and game genre. The price is $999 for 64 GB version without bundled in accessories but has an MSRP and $1299 for 128GB one. 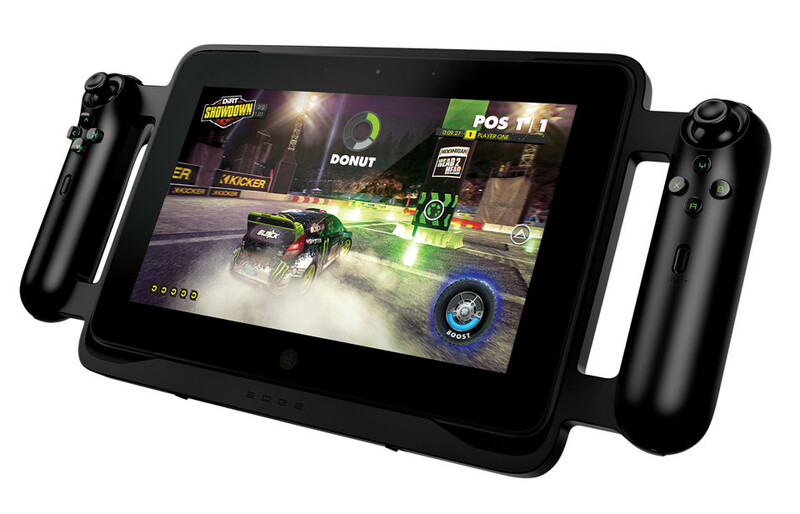 Whatever, it can be the top gaming tablet in the world. HP Slate 8 is a Tablet with 10.1 inch Full HD MultiTouch display. Tablet is thin and light, runs on Windows 8.It is x86 based device. Battery has god life with 8-10 hours. There is no information about price yet but price will be mid range. Release date will be early 2013. If 4K TVs is something special, then 4K tablet may be a wonder. 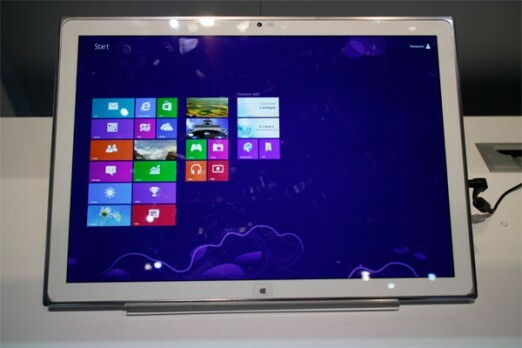 Yes, Panasonic shows off its massive 20 inch 4k tablet running windows 8 in a prototype form at CES show, the first 4K tablet in the world, sporting a stunning 3840 x 2560 (220ppi) IPSa display. The tablet is mainly targeted toward photographers, video producers, and marketing professionals. The price is not told, but it won’t be low. For Vizio, it is a very good opportunity to bring its new Android tablet to people at CES, a 10 inch Tegra 4 Android Tablet, after the announcement of the first 11.6 inch Windows 8 tablet. 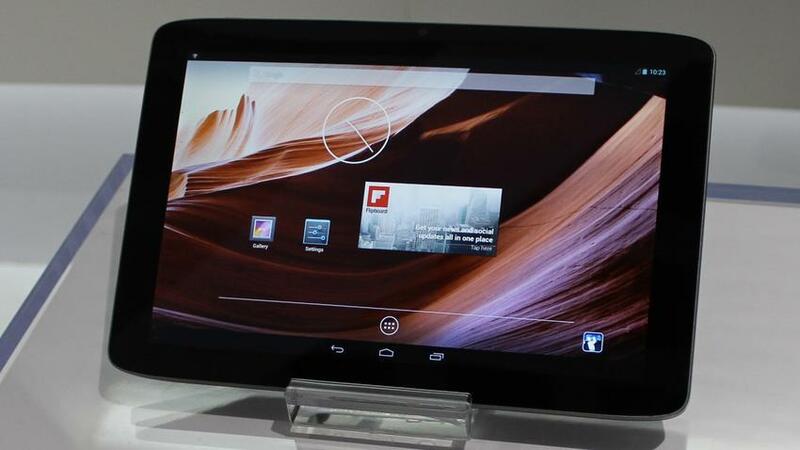 The Android one comes with an Nvidia’s new Tegra 4 processor and a 2560×1600 sharp display just like iPad. The Android will run the Android 4.2 out of the box. The release data is not clear, but it worth your attention. All in all we saw a great deal of innovative machines. I anticipate 2013 to be a transition year for the tablet industry as they look to innovate and offer new and unique form factors designed to solve different personal tablet problems and use cases. Is there any tablet you are looking forward to in 2013? Sound off below!